Savannah Scott is a Sophomore at Pacifica Christian High School, and has been performing in some fashion since she was four years old. She discovered Musical Theatre when she was six and it has been her passion ever since. 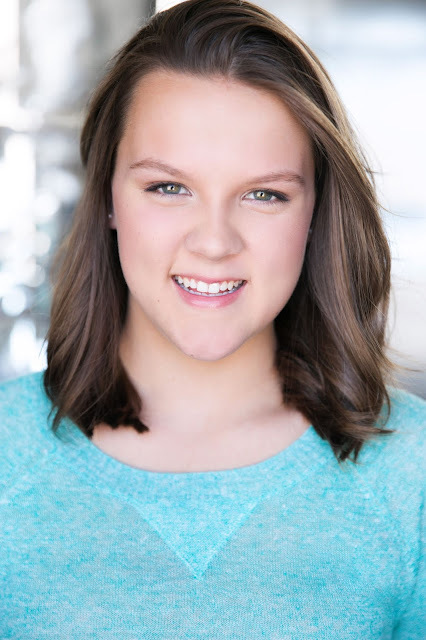 She has participated in over a dozen shows and hopes to study Musical Theatre in college.